In 1873 a beautiful 14-year-old girl of Russian nobility—transplanted to a sun swept villa in Nice on the Mediterranean—begins inscribing the events of her seaside days in a little diary. 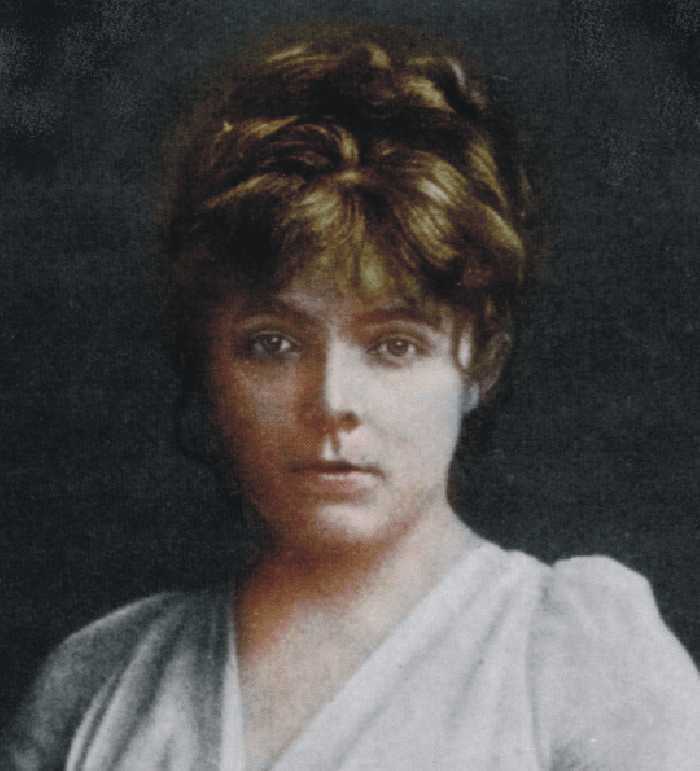 Eleven years later, she dies in Paris of consumption, having written thousands upon thousands of pages, weaving a vast, multifaceted portrait of her life in the radiant Belle Époque world in which she lived. In early fin de siècle Paris, Marie Bashkirtseff became a cause célèbre in artistic and feminist circles, and one of the most talked-about women in Paris. She lived life as if possessed by a presentiment of early death, imparting to the world—during her swift and vivid passage through time—a legacy of startling beauty, extraordinary art and, perhaps most everlastingly, her magnificent journals: as monumental as Virginia Woolf’s, as keenly observant as Thomas Mann’s, as intimate as Anaïs Nin’s. 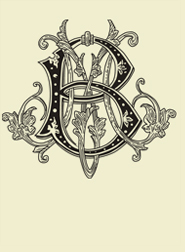 Perhaps in keeping with her censorious era, the journals, edited by her mother and published posthumously in 1887, were rampantly expurgated and cleansed. Madame M. Bashkirtseff made absolutely certain that none of her daughter’s far-reaching and radical opinions appeared in the published pages. Likewise, she cleansed the journals of their often-embarrassing family rows, scandals and history. In spite of this vast and deep suppression of Marie’s story, the French press hailed the journals as the true portrait of a great and dynamic young woman. During the 20th century, Madame M. Bashkirtseff’s old, heavily sanitized version of her daughter’s journal became anthologized, praised in feminist studies, and interwoven into the plots of romantic novels—but each and all of these texts took as their source the first, false version of Marie’s journals. 128 years after her death, Fonthill Press brings forth the most complete version of Marie Bashkirtseff’s journals ever published. Now in 2012, in this fresh and timeless translation, Katherine Kernberger has returned to the original text—Marie’s notebooks held in la Bibliothèque Nationale de France. Her meticulous, decades-long research into Marie’s life has resurrected the true, multifaceted literary self-portrait that Marie Bashkirtseff endeavored to reveal. Kernberger enables Marie to speak as she lived—scrupulously ambitious, seductively funny (often times scandalously so), warmly personal, and always thoroughly mesmerizing.